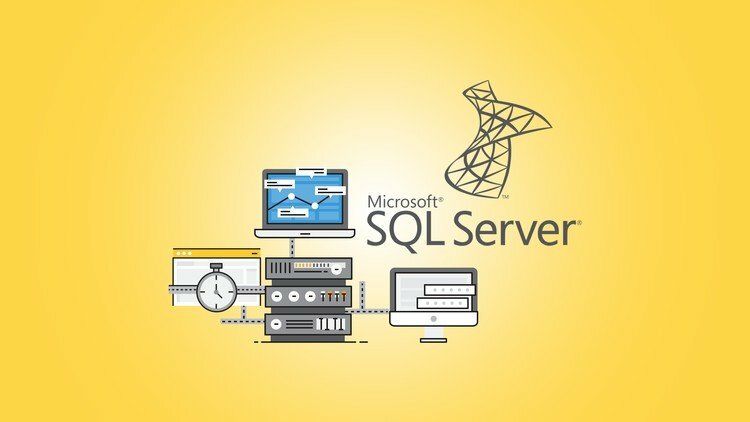 SQL Server offers a cutting edge platform for enterprise data management, sophisticated development and implementation of modern business intelligence solutions.The course focuses on teaching individuals how to use SQL Server 2014 product features and tools related to maintaining a database. No knowledge of IT is required to attend this program. 54 hours over six (6) weeks. Three (3) hours on Mondays, Wednesdays & Fridays.